November 6, 2018 (Notre Dame, Ind.) 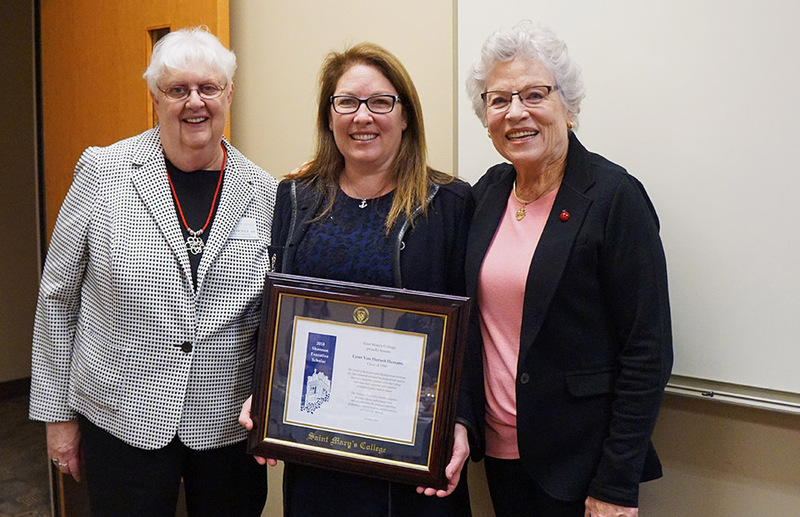 — Saint Mary’s College welcomed back alumna Lynn Van Hersett Hemans ’90 as the fall 2018 Shannon Scholar. She was on campus October 21-23, participating in professionally-related classes and meeting with students, faculty, and administrators. Hemans graduated from Saint Mary’s in 1990 with bachelor of arts in business administration and economics. After graduating from Saint Mary’s, she received her MBA from University of California – Irvine in 1998. Hemans has received numerous awards for her department’s work and works cross-functionally with other divisions of YUM! Brands throughout the world. She has also been asked by different companies and universities to speak about data analytics and how she has created the successful systems within the organization. Patricia K. Doyle, director of corporate, foundation, and government relations at Saint Mary’s stated that Hemans is a wonderful embodiment of what alumnae can do with a Saint Mary’s education. About the Shannon Scholars Program: The Shannon Scholars Program, established by a generous gift from Professor William N. Shannon and his wife Bonnie, is a program at Saint Mary's College that invites exceptional alumnae back to campus to share their experiences with students, faculty, staff, and the local community. About Saint Mary's College: Celebrating 175 years of empowering women to make a difference in the world, Saint Mary’s College is recognized as a pioneer in the education of women. 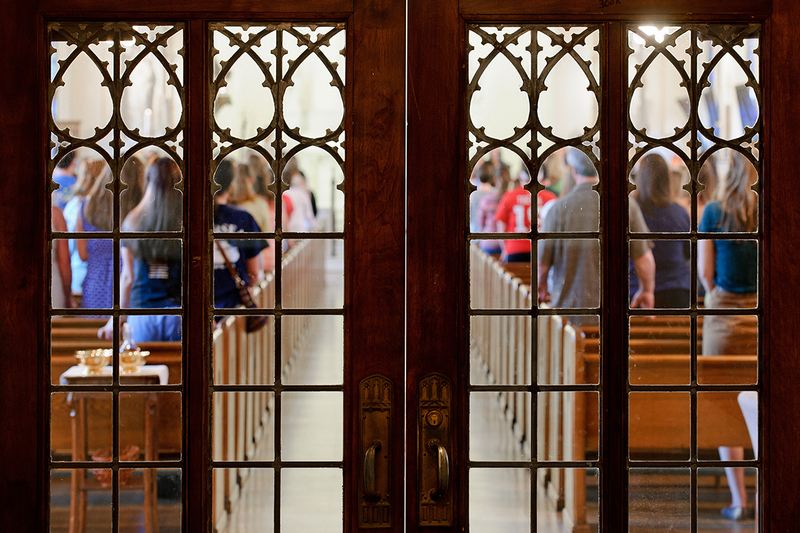 A Catholic, liberal arts institution in Notre Dame, Indiana, the College offers more than 50 academic programs and also offers co-educational master’s degrees in data science, speech language pathology, autism studies, and a Doctor of Nursing Practice.